Koppejans very little playing matches on a fast hard, most of his matches he stirs a slow hard court and pulls on the tiebreaker in the third set, if it is impossible trying to play on the break of the total for more. Bašić in the form of the latest matches played on hard, though not very successful, but the gaming experience is. Team safebetsport said Mirza Bašić the clear favorite and expects to match even in three sets with a logical conclusion in favor Bašić! 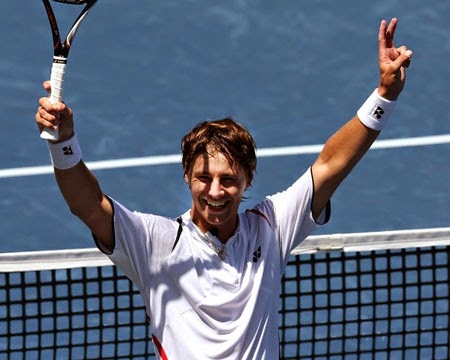 Despite its ranking in Hoonah clayer argentine Monaco is a special motivation to enter the top one hundred, where he always had to win at least the match against the constantly injured Frenchman Benoit Paire , who indirectly played on slow courts . Grigelisu Marchenko is clearly not on the teeth. Class players quite a difference if Grigelis frequenter of various challengers and futures, then already in full Marchenko played major tournaments and the Masters Grand Slam! The thing is that the 18-year-old Elias Ymer their priority coatings on the court considers the soil, not hard, and even more so in the room, which today will play against Belarus Egor Gerasimov, but we know the contrary Gerasimov as players quickly courts, open and in the hall, the main weapon which is a powerful serve and forehand. 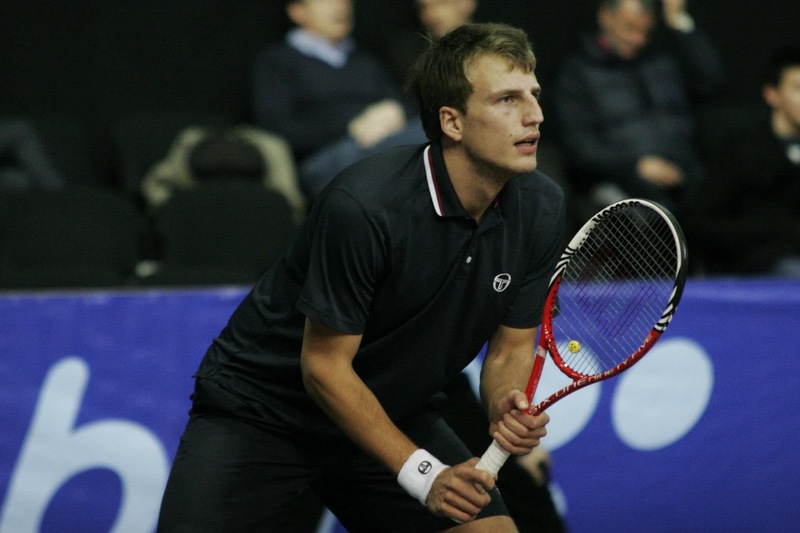 K = (60 * 1.75) / 100 = 1.05 as we see above valuynost unit so reliable VIP match Berankis is a victory ! Spaniard Bautista versatile player, he is equally reliable on all surfaces, without exception, be it a quick hard, grass or clay . Bookmakers in this game rely on the fact that Tim Smyczek American and playing at home so offer odds +/- 6 for most offices, but he did not help ! Smyczek a player Challenger tour in the spring stock Bautista rolled it to minus 14 in the light of three sets, Smyczek fit for the match as saying "ugorevshim" for it is the fifth week of heavy marathon without rest to participate in the American challengers and qualifications at the Masters as just Ranking enough to speak directly into the main draw of the tournament. Losses from the feeble Byukennenov, Matosevic and Kudla hits Smyczeka explicit level of play. In victory Bautista-Agut absolutely no doubt handicap minus 6 games in the five-set format flies even when winning the set in favor Smyczeka, which is highly unlikely ! Few places are surfacing that McGee already beaten kitayozu Zhang Ze within the Challenger Tour and even on a fast hard court - definitely not suitable for McGee Zhang, but he did not convenient for many as imposing their game and clings beats per point in match, even if the joke is actually lost. Just the important fact that yesterday was quite an exhibition match against Zhang Ze Krycek in heavy three sets in the final set where Zhang gave his first pitch, and eventually won as Krajicek lost their next three or power is not enough, or just put down, but the fact remains that the feeble against Krycek kitayoza hard won in nearly two and a half hours, and McGee not so long ago hung up "the wheel" Krycek on one with the American challengers won easily sets 6 0 6:1 - so here ! K = (60 * 2.05) / 100 = 1.21 which is greater than 1 unit sledovatelno reliable VIP match McGee is a victory ! 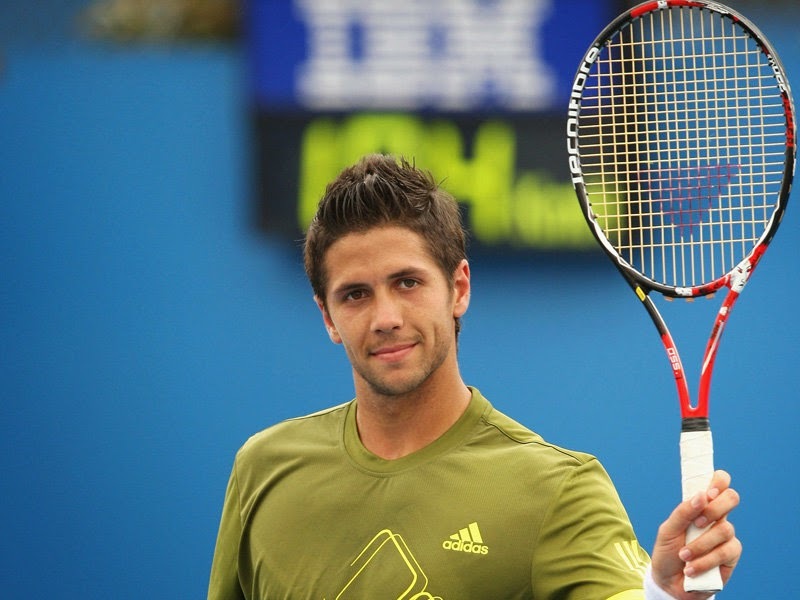 Verdasco has always fought for large tournaments and Masters in Cincinnati is not an exception, because the prize fund here a little less than a Grand Slam. Despite the meets with Granollers, where Granollers wins 2:0 , we can say that they are not as important as they have been played for a long time 2 and 3, respectively, a year ago, and even more so on the cover is clearly suitable for Granollers is a slow clay. Verdasco also on hard is not very convenient, it will play a lefty and crosses with both hands deep in the back line for Granollers is the most dangerous weapon as a habit of not playing on hard, he will hardly be able to cope successfully play on the back line with his usual poor reception ! VIP match for profit ! 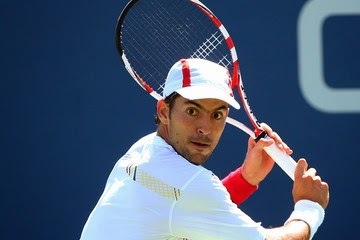 Lopez brilliant game in the first round against compatriot Bautista winning set on a tie break lost 0: 5 - high Cost ! Tim Smyczek just loshok second hundred, it is worse around for Lopez, he is shorter, it does not have a serious supply, lower ratings, earned less than the prize money this year, hardly there is something can oppose Lopez, as a result of an easy victory Lopez 2:0 and the next 50% investment in a couple of hours in our pocket without any extra nerves ! 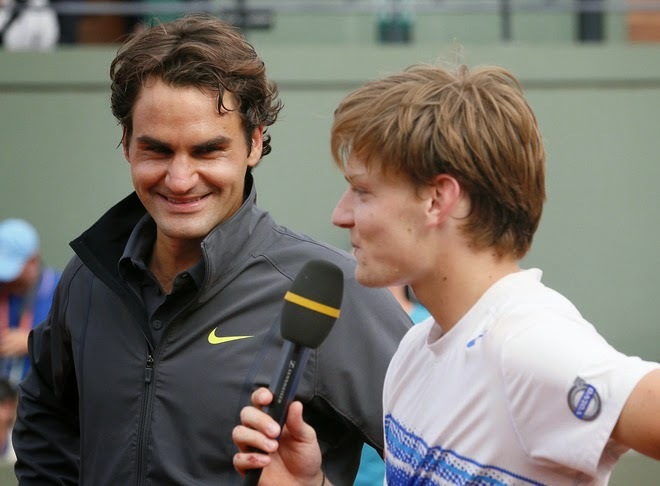 About achieve Goffin for the month of July we have said - it's three in a row won clay challenger, did not surprise us in the final victory over Thiem today, because according to statistics hosts tournaments often reach the finals, but much less often about 50 to 50 win them. Here again, the fact that Thiem Goffin uncomfortable for both lichku Goffin, in the final just sets give exactly is going, with the basis of the above, we can conclude that the rate is beton or VIP Goffin win at least one set. At the betting exchange Betfair it's called "Will any set Goffin?" - Yes 1.5 than sovetum and use ! Always a pleasure to play against one of Runet, which in our opinion is a typical service "guessing game", we will not point a finger at him. Today, it offers free play Meltzer forecasts for 2.4 and it is reliable nazyvetsya match :) funny! There is a clear line in Andujar, knocked it on all fronts, dropping kp visible to the naked eye, plus everything Spaniards traditionally added on the ground - Andujar played on it since childhood. 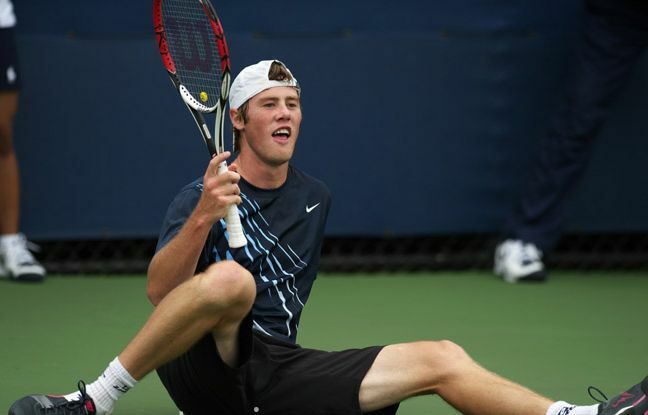 Andujar on the wave of success, won Gstaad last week on the ground, and that Melzer this year on the ground early in the season there is something tried, generally is not the age to compete here with a young Andujar. Pospisil results this year are not impressive, two refusals in matches against Wawrinka - afraid of strong supply than has Tomic . Pospisil beat anyone ? 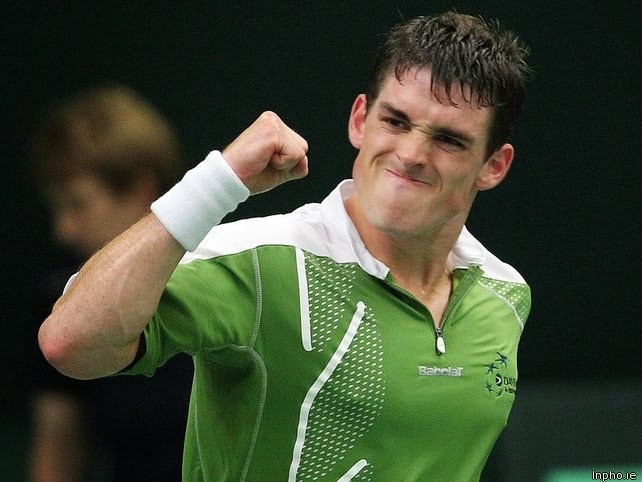 Bhambri, Groth, Ebden and Kuznetsova - laughter) Who lost ? 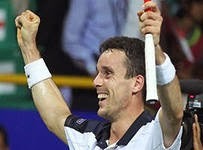 Weak poor, elderly Becker eyed Kukushkin and play on my mood Dolgopolov . 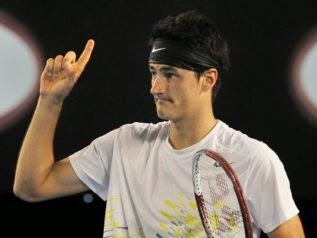 Opinion is that today against Tomic he just nothing to do here! The chances of winning Tomic estimate at least 9 with 10 or 90%, but minisovuyu odds Tomic not recommend taking a chance in favor Pospisil set, but definitely not more. Rate for the host tournament Colombian Gonsalez. 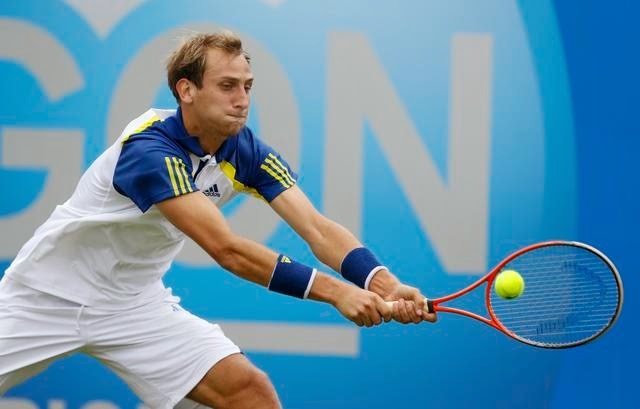 Evgeny Donskoy flight from the Czech Republic and the third week without rest is its obvious disadvantages . 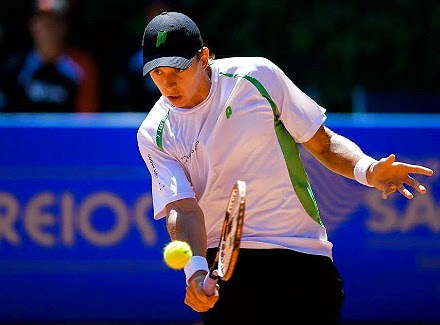 Gonsalez has played at home tournament ATP Bogota unlike Donskoy . Chance to win Gonsalez appreciate 8 with 10 or 80%. Final in Stuttgart (Germany) or Mercedes Cap. Spaniards traditionally added on low clay . This is a real chance for the first time in his career Bautista win second ATP title in a short period of time than when the opponent weak Czech merges Rosol . The chances of winning at least appreciate Bautista 9 with 10 or 90%. In the Spaniard's victory no doubt. + 4.5 games. 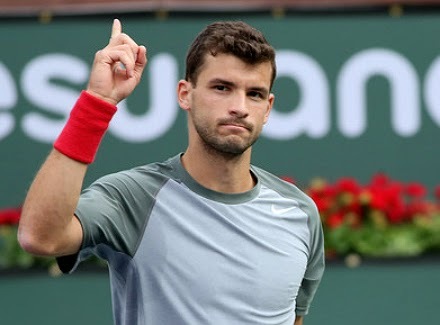 Dimitrov won the tournament in London on the grass, while showing his best tennis in his career, with each match adds this season was able to beat such strong athletes on the grass as Wawrinka and Lopez. Murray did not play with anyone with a strong top tennis players, it is extremely lucky in the tournament grid Goffin, Rola , Bautista, Anderson - it does level brit !? If he wants to play on fast courts at Djokovic, he will have a long time to train with powerful tops ! I would like to add the fact that Murray changed the coach, rather bought myself :) trenersha Amelie Mauresmo, athletes never played consistently when their daily routines, workouts, games have new people, especially the coach. As there would not otlilsya Murray. Betting Exchange Betfair offers odds Dimitrov than +5.5 and even suggested to use ! Thieme De Bakker just another level of tennis player on the clay . If you look at who he played for the last time and compare with rivals Brazilian Joao Souza, then clearly you can see the difference in class and level of play. 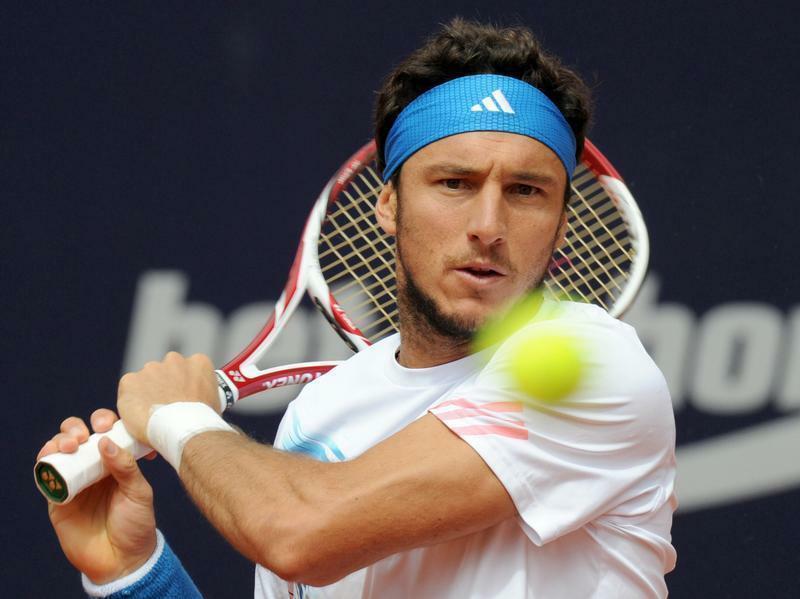 Joao Sousa after injury and the absence of a tour in mid-spring and can not overcome their failures and make proper resistance tennis players even slightly better for themselves by rating and class game. Giraldo is not convenient for Granollers are talking about both meets for Colombian Santiago Giraldo. 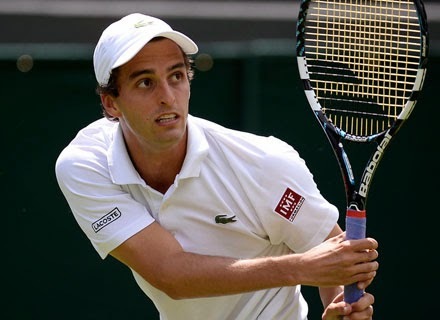 Giraldo this year shows a deliberate Tennis - Finals in Houston, the final in Barcelona, ​​the final in Madrid . Giraldo universal player , he plays on any surface is stable. What the Granollers? 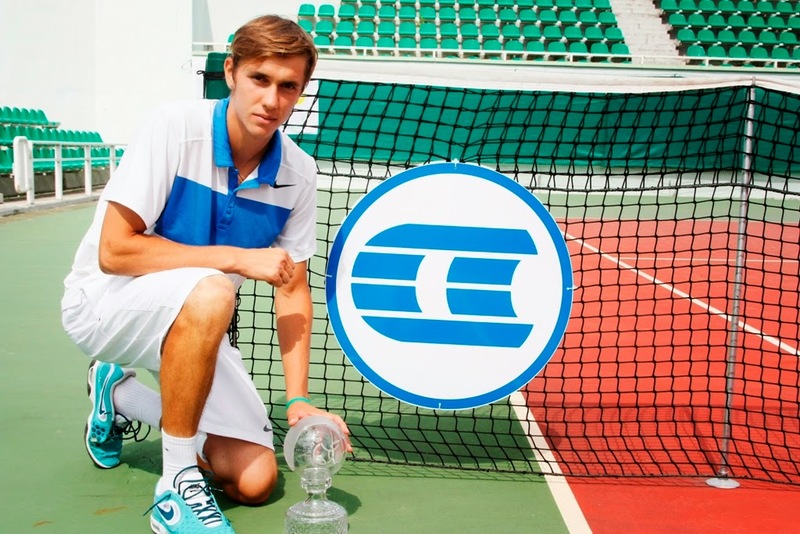 - He is a typical clayer loves to tinker with the ball a little longer, this year in addition to the RG results showed nothing, and thanks to the tournament grid (Dodig, Klizan, Dolgopolov) whatever changed tournaments all year 1-2 circle and fly. Conclusion: The collected stroke Giraldo, who thrashes aces and actively earns WINNERS Granollers vs. non-core and as a result the victory over Santiago Giraldo ! In Riba-Madrid ret. that week in a match against Lama, the Spaniard Riba clearly plays with unhealed foot injury last year, he even missed most of the season and slipped to fifth 700-rating, as they say is a broken tennis. 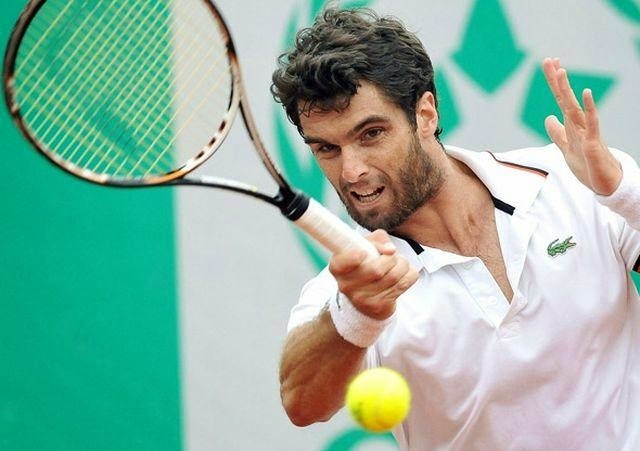 Albert Ramos for a personal 5:2, when he beat Riba than this year, a player not only challengers, unlike Riba, on the clay this season neat results are not quite strong for a long time were defeated Monaco, Mayer, Hewitt, Berlocq compactor. Unambiguous victory in the match against Ramos Riba is no doubt !